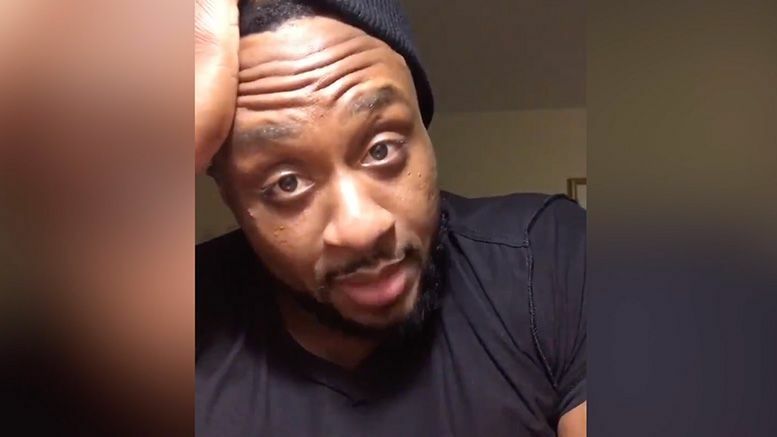 Big E is speaking his mind in the wake of Kofi Kingston’s defeat on last night’s SmackDown … saying he now understands “people like us” will only get so far in WWE. E made his feelings known in a video uploaded to Twitter earlier today. “You think of this business, to some degree, being a meritocracy,” he said before mentioning all the ways wrestlers put effort into bettering themselves. “You do everything that’s asked of you in this business – that if you do all those things you have a good chance of making it to the top,” he added. The former NXT Champion then talked about how difficult it is to be a professional wrestler, and admitted that he’s now contemplating how worthwhile it is. Check out Big E’s video below and let us know what you think in the comments.